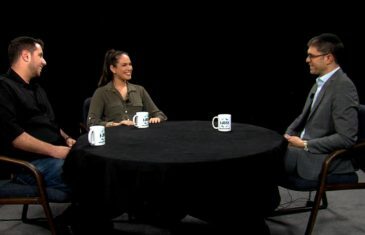 On this episode of Millennial Perspectives, Omer Hit and Shai Tamary discuss growing up as an Israeli American and going to college with a strong Israeli identity and a love of Israel. 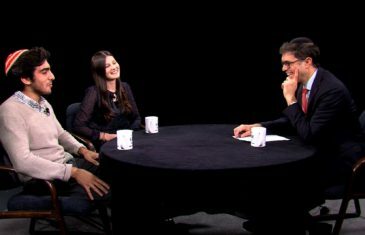 With Rabbi Yehuda Sarna on Episode 5 of Millennial Perspectives. 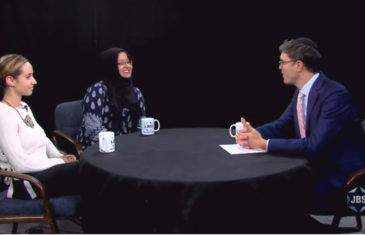 Millennial Perspectives host Rabbi Yehuda Sarna talks with Gavriella Rubin and Shanjida Chowdhury, student leaders and former co-presidents of the interfaith club “Bridges: Muslim-Jewish Dialogue at NYU”. 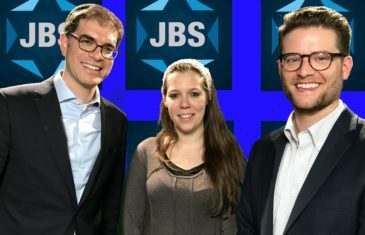 Episode 3 of JBS’s original series “Millennial Perspectives”. 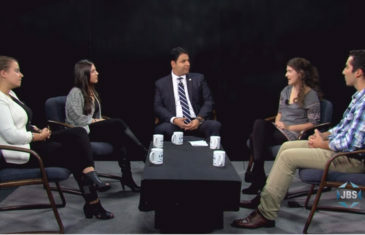 On this episode of Millennial Perspectives, Orthodox Jewish students of the Macaulay Honors College at Baruch College , Josh Weiss and Dana Frenkel, discuss interfaith initiatives they are developing at Baruch. With Rabbi Yehuda Sarna of the Bronfman Center for Jewish Student Life at NYU. Episode 2.